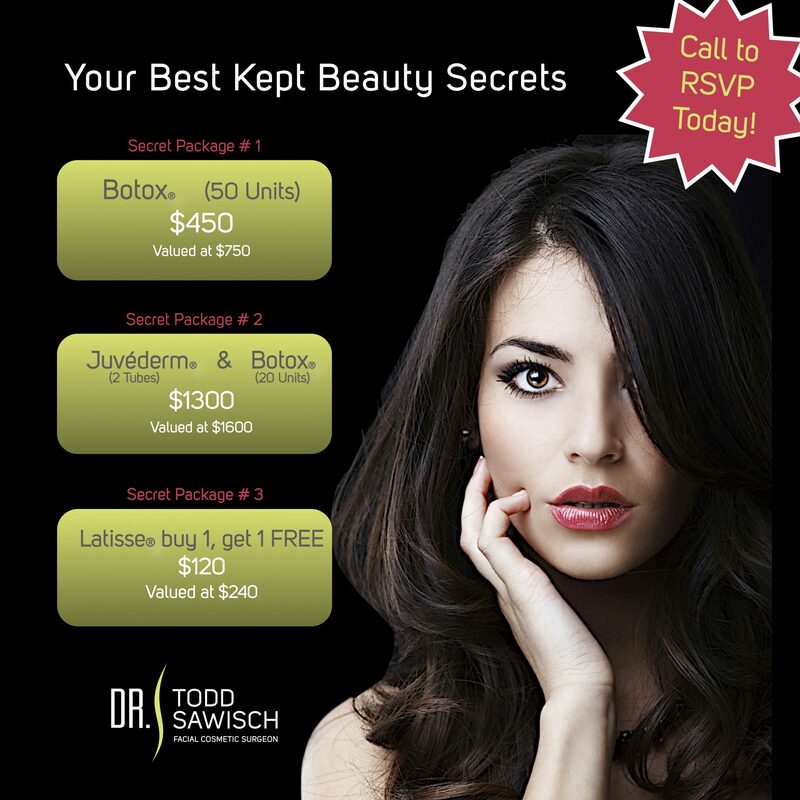 Receive $500 off your Endoscopic Brow Lift procedure when scheduled by January 31st, 2016! 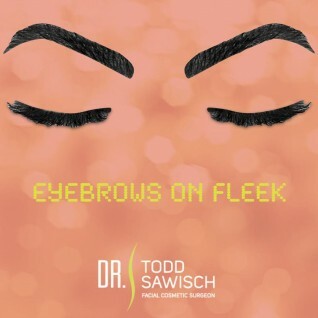 This is your time to be raising brows!! A new study offers insight on how injections of onabotulinum toxin A may affect skin elasticity and pliability. 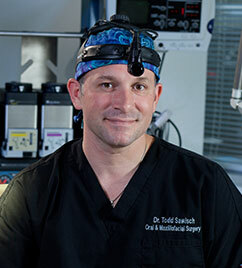 The researchers — James P. Bonaparte, M.D., of the Department of Otolaryngology-Head and Neck Surgery, University of Ottawa, and David Ellis, M.D., of the Division of Facial Plastic Surgery at the University of Toronto — undertook a prospective cohort study on the mechanism of action of botulinum type A on certain skin properties. “Understanding the natural course that onabotulinum toxin A has on the elasticity of skin may help physicians understand why there appears to be a progressive reduction in wrinkle levels with repeated treatments,” they write. To determine whether onabotulinum toxin A increases skin pliability and elasticity with a corresponding decrease in the contribution of the viscoelastic component of skin resistance, Drs. Bonaparte and Ellis enrolled 48 onabotulinum toxin A-naïve women, with a mean age of 55 years, from October 1, 2012, through June 31, 2013. 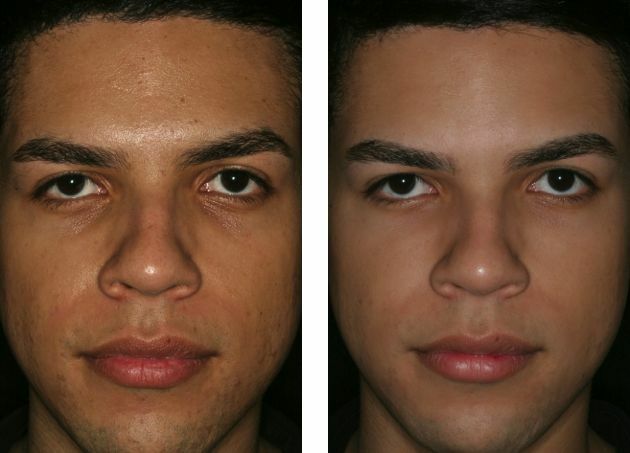 The participants, 43 of whom completed the study, had a minimum of mild wrinkle levels at the glabella and lateral orbit. Glabellas, supraorbits and lateral orbits were treated with onabotulinum toxin A and assessed at baseline, two weeks, two months, three months and four months post-injection. For all three areas — the supraorbit, the glabella and the lateral orbit — there was a significant effect of time on pliability, elastic recoil and the ratio of viscoelastic to elastic distension (Uv/Ue ratio). The stereotype of a Botox user is an aging Hollywood actor desperate for an unwrinkled, camera-ready face. Such “typecasting” may soon be replaced by a more serious medical image. A research review presented at the annual meeting of the American Psychiatric Association gives weight to previous suggestions that Botox injections can relieve symptoms of depression. Botox uses a form of botulinum toxin, which is produced by the microbe that causes botulism, to temporarily paralyze muscle activity. Basically, a shot of Botox directly into facial muscles will block chemical signals from the nerves and so temporarily relax the face and wrinkles, magically it would seem, to disappear. Doctors started using Botox as a minimally invasive cosmetic fix in 1996, but it wasn’t until 2002 that the Food and Drug Administration officially approved this use. 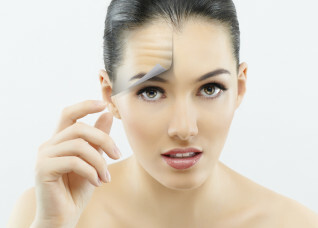 According to the American Society of Plastic Surgeons, some 6.3 million Botox procedures are performed each year. Clearly, Botox has moved far beyond the Hollywood crowd. But what about the newest claims of the drug’s positive effects on depression — can Botox really turn frowns upside down? To evaluate the effectiveness of Botox in alleviating depression, Dr. Ajay Parsaik of the University of Texas and his co-researchers searched medical databases for studies of its effects. After retrieving 639 articles, the researchers landed on five studies appropriate for systematic review and three to include in a metaanalysis. Running the somewhat limited data, the researchers found rather impressive evidence of the drug’s positive effects on patients. Eight times as many patients who received injections of Botox saw improvement in their depression symptoms when compared to patients who did not receive the shots. 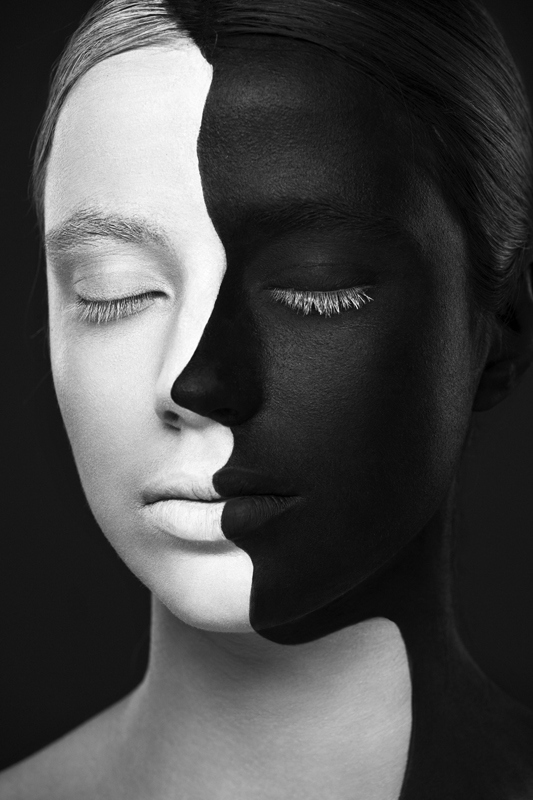 The Botox patients showed, on average, a 9.8-point decrease in their depression test scores. The remission rate — when depression symptoms disappeared entirely — was 4.6 times higher among the patients receiving Botox. “This study suggests that botulinum toxin A causes significant improvement in depressive symptoms and is a safe adjunctive treatment for depression,” concluded Parsaik and his co-authors. Notably, few participants experienced minor side effects. So, how does Botox work to ease depression? A group of Swiss and German researchers believe the treatment “may act comparable to a passive and uninterrupted relaxation exercise.” Seeing a more positive, less unhappy-looking face in the mirror — and hearing compliments from our friends — may pick up our spirits. “One participant actually attained remission but disliked the change in facial appearance,” noted the researchers. Interestingly, a positive response to this unusual treatment does not depend on actually liking the freshened up face staring back at us in the mirror. Source: Parsaik A, Mascarenhas SS, Hashmi A, et al. Role of Botulinum Toxin in Depression: A Systemic Review and Meta-Analysis. APA Annual Meeting. 2015. Celebrate Mother’s Day with a Gift of Beauty! Now through May 23rd, 2014 purchase one tube of Restylane or Perlane and receive $100 off, purchase 2 tubes and receive $300 off. Juvederm Voluma XC is here! Lose your Lines & Love your Lashes! 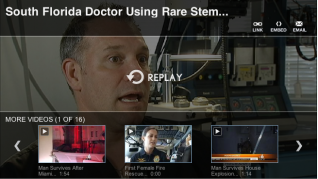 Please click on the below link to view the NBC 6 interview with Dr. Sawisch in regard to using a rare stem cell technique. You do not want to miss this! Botox, Juvederm & Latisse Specials! 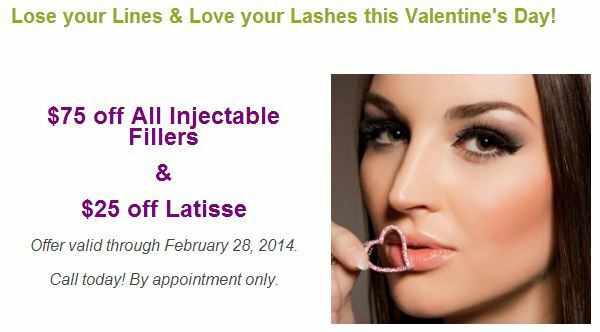 ONE DAY ONLY SPECIALS on Botox, Juvederm & Latisse! Call today to reserve your time- appointments are required. Treatment and payment must be rendered at appointment on October 1st, 2013. THE PATIENT AND ANY OTHER PERSON RESPONSIBLE FOR PAYMENT HAS A RIGHT TO REFUSE TO PAY, CANCEL PAYMENT, OR BE REIMBURSED FOR PAYMENT FOR ANY OTHER SERVICE, EXAMINATION, OR TREATMENT THAT IS PERFORMED AS A RESULT OF AND WITHIN 72 HOURS OF RESPONDING TO THE ADVERTISEMENT FOR THE FREE, DISCOUNTED FEE, OR REDUCED FEE SERVICE, EXAMINATION, OR TREATMENT. OFFER CANNOT BE COMBINED WITH ANY OTHER DISCOUNT/OFFER. While social media continues to play an increasingly large role in how consumers view themselves, its influence as a trusted informational resource for cosmetic surgery is diminishing. Last year just 7% of prospective patients used social media to research doctors and procedures, down from 35% in 2011. Instead, 57% got their information about cosmetic surgery online, with 33% relying on referrals. Surgeons say they see a lot of men and women who are executives or high-profile people who are in the public eye. Their photos get taken all the time and they never know where they may end up. Throw in high-definition television, Facebook, YouTube, Twitter, Instagram, Skype, Facetime, and suddenly your digital appearance is a big deal. 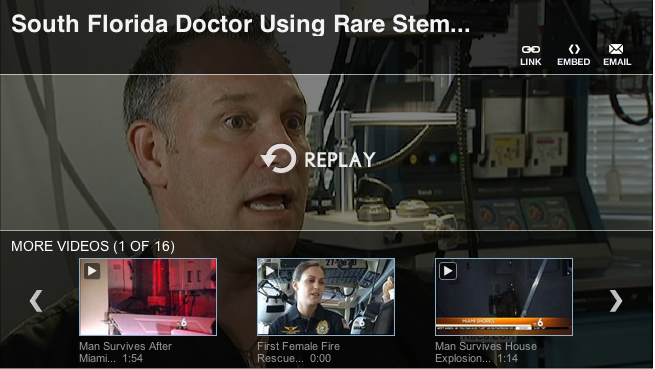 Surgeons say it’s definitely a driving force for the increase in cosmetic procedures. A survey done by Shape magazine found that 42% of people reported that social media made them feel less confident about their looks. While cosmetic surgery may be a drastic approach for someone who simply wants a better profile pic, some people are doing it. Others admit to Photoshopping their pictures before posting them. BAGS. Puffiness. Dark shadows. Circles. Imperfections underneath the eyes have yet to become a way to impress anyone with how time-pressed and busy we are. They just make us look tired. Over the years we’ve been willing to apply almost any product to the thin-skinned half moons. Favorites include cold cucumber slices, eye serums with caffeine and Preparation H. Or there’s even the cosmetic surgery option of a blepharoplasty procedure, which removes excess skin and fat from the eyelids to make them look smoother. But recently another fix has emerged: a procedure called tear-trough fillers, during which hyaluronic acid such as Restylane or Juvéderm is injected on top of the orbital bone to make the eyes appear better rested. Patients aren’t yet seeking tear-trough fillers, which can last from six months to a year, the way they might ask for Botox for forehead wrinkles, but they’re becoming more popular. For people who say they look tired when they are not, or that their eyes make them look older, this procedure provides immediate results and gratification. It is part of a trend against erasing lines one by one, as if filling in cracks in a sidewalk, and toward adding overall volume to the face in the contours like the cheekbones or eye orbitals. Techniques for injecting tear-trough fillers vary. Some doctors use round-tipped cannulas (after an initial needle puncture) which they said bring less chance of bruising, while others prefer regular needles to help them be as precise as possible in the area. The choice of filler differs as well, from Restylane to Juvéderm to other options. Discuss options today so you can stop looking tired, before any one else asks if you are!